Every July and August English Bay is well known for hosting numerous public events. English Bay, BC is part of the greater Vancouver area and one of its most popular and main attractions is the English Bay Beach. There are many other beaches in the area where people enjoy visiting as well. It’s a popular destination for those who love beaches, parks and other outdoor activities. For all English Bay residents looking to buy a home feel free to contact us or call us directly today at 855-585-2080 to experience the difference. 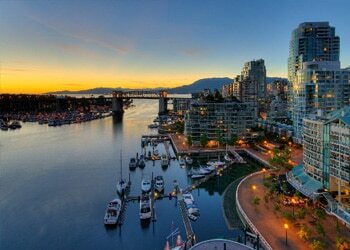 ResCom is actively seeking new mortgage agents in the English Bay area. Visit our mortgage careers section to learn how you can join our exciting and growing team. We’d love to hear from you!